Personalized Disney Character Blankets just $12! You are here: Home / online shopping / Personalized Disney Character Blankets just $12! 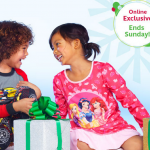 If your kids are Disney fans, this is such a great deal! Get these Personalized Disney Character Blankets just $12! I got a Spider-Man blanket for my son last year when they had a similar promotion and I was surprised at how BIG this blanket is! He loves it and sleeps with it every night! There are lots of different characters to choose from including the Disney princesses, Monsters University, Princess Sofia, Cars, and even Jake and the Neverland Pirates! This sale runs through Wednesday, 9/18. 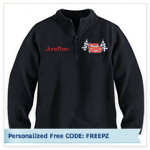 Enter the code FREEPZ at check-out to get your personalization for FREE! You can also get free shipping when you spend $75 or more and use the code SHIPMAGIC. 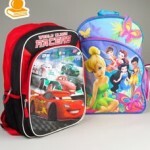 Disney Store Backpacks for $12 and Lunch Totes for $8! 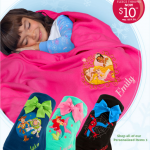 Disney Personalized Fleece Blankets only $9! Disney Store Personalized Fleece Blankets only $11! 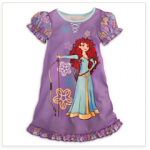 Disney PJ Pals and NIghtgowns only $9.99! 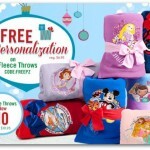 Disney Personalized Fleece Throws for $10!